An ancient variety thought to originate from Asia Minor, Malvasia Bianca is one of the most expressive white varieties grown in Arizona. Malvasia vines prefer warmer climates and thrive in arid, well-drained soils such as the Sonoita Sandy Loam found in the Wilcox AVA. 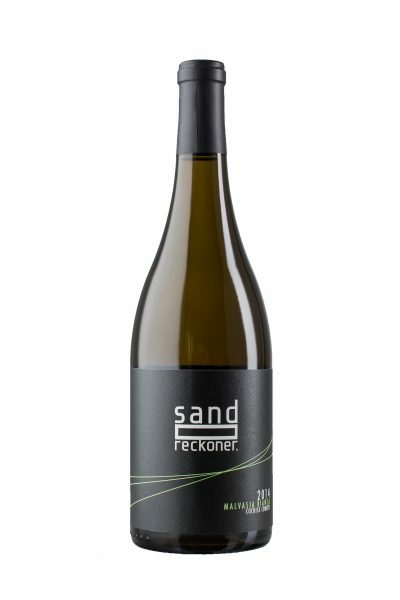 Sand Reckoner’s Malvasia has become a house favorite for its exuberant aromas, refreshing palate, and versatility at the table.